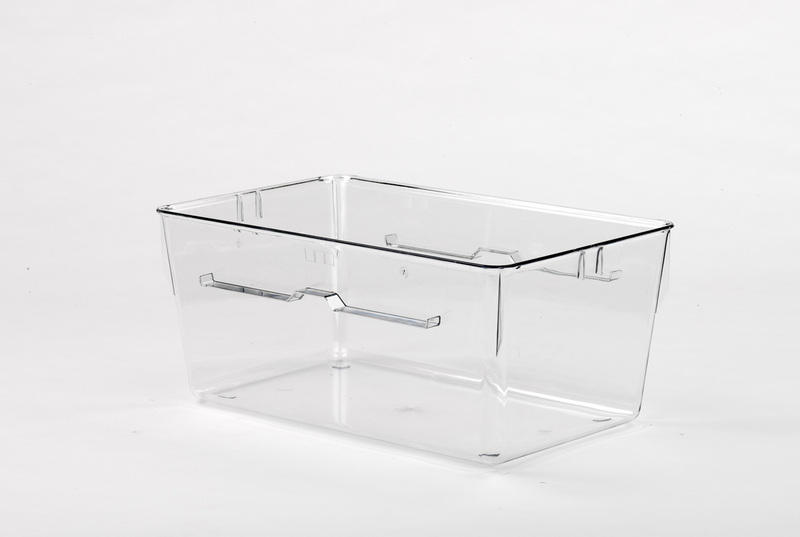 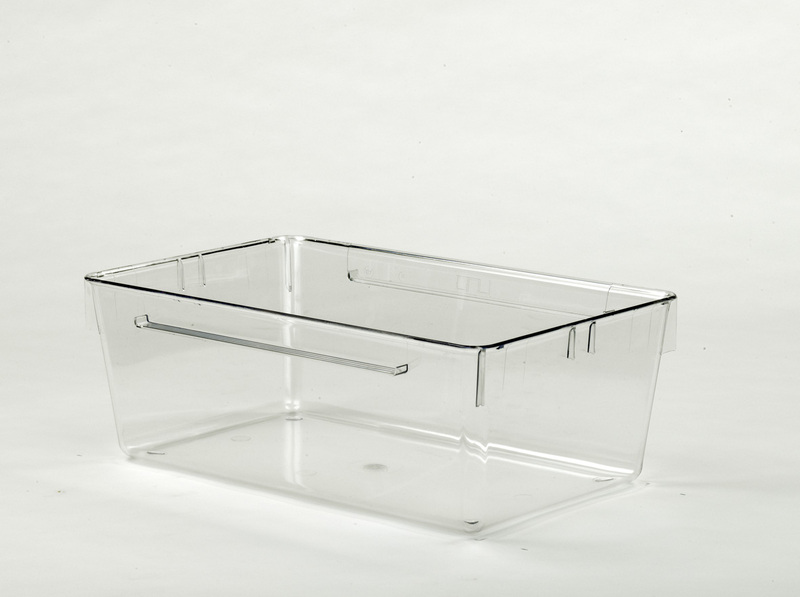 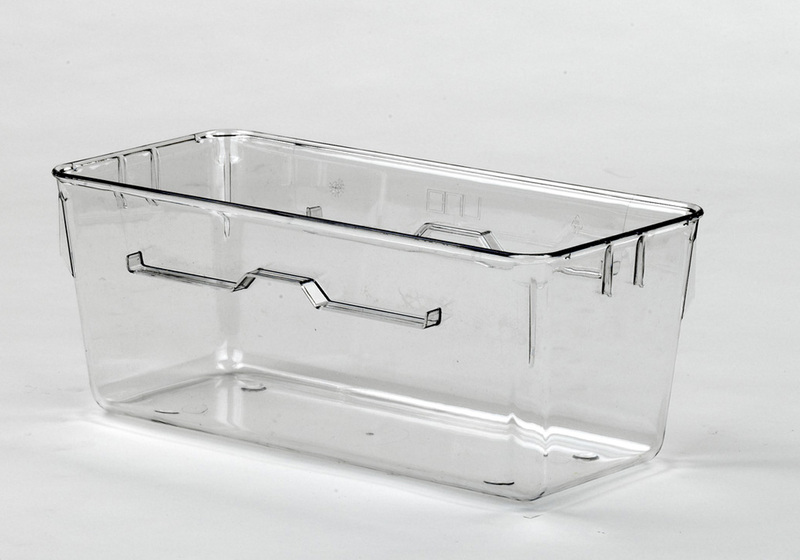 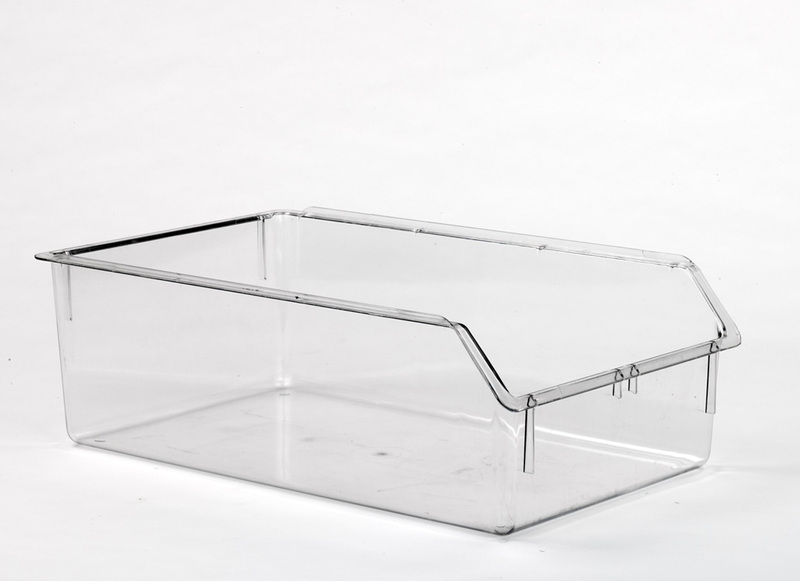 UNO Plastic cages are made of top quality plastics. 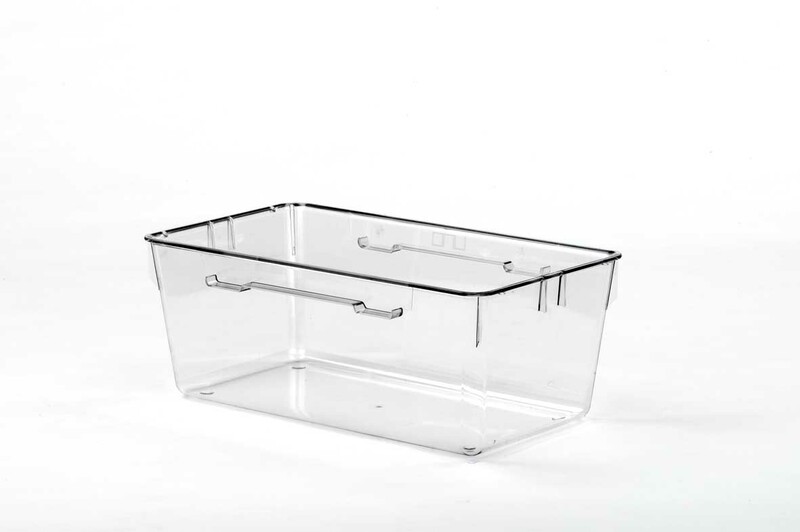 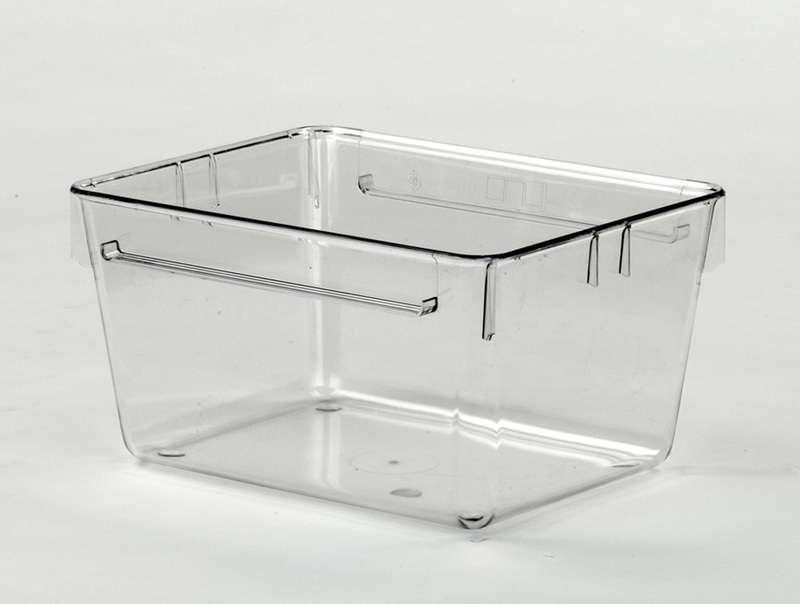 The cages can be cleaned in an autoclave, are fully transparent and non-fading. 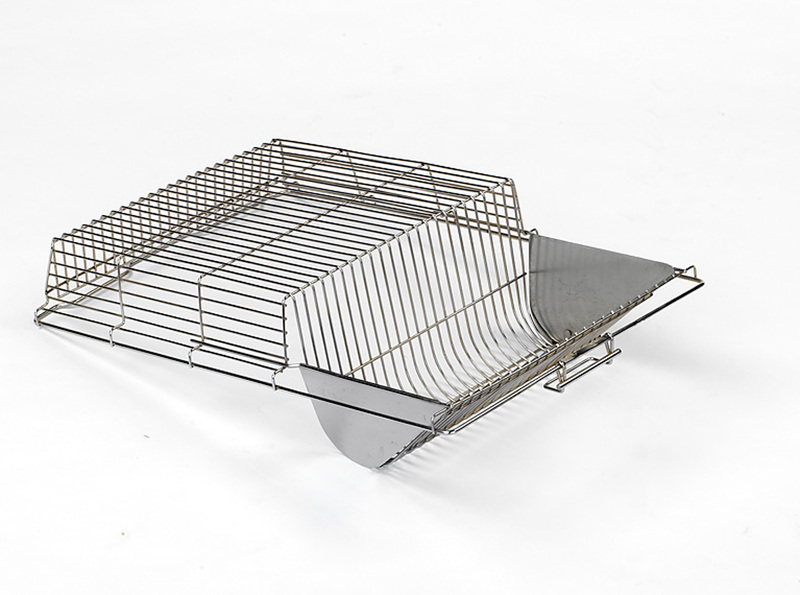 The use of this type of cage has already become a byword in the trade.. 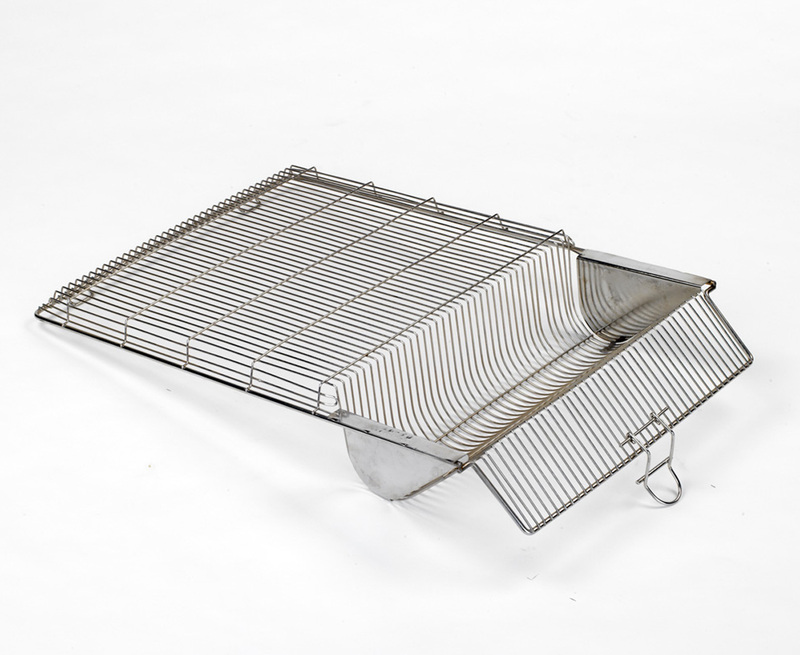 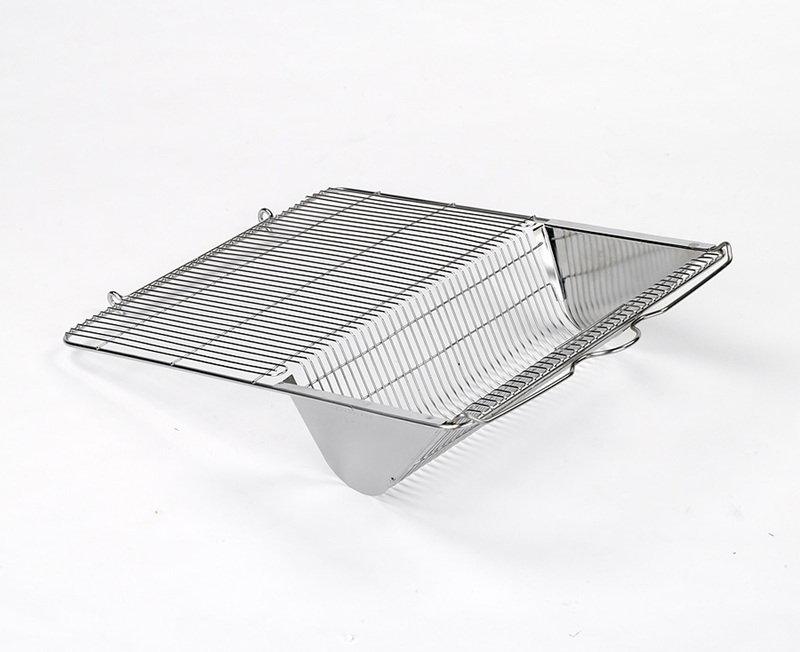 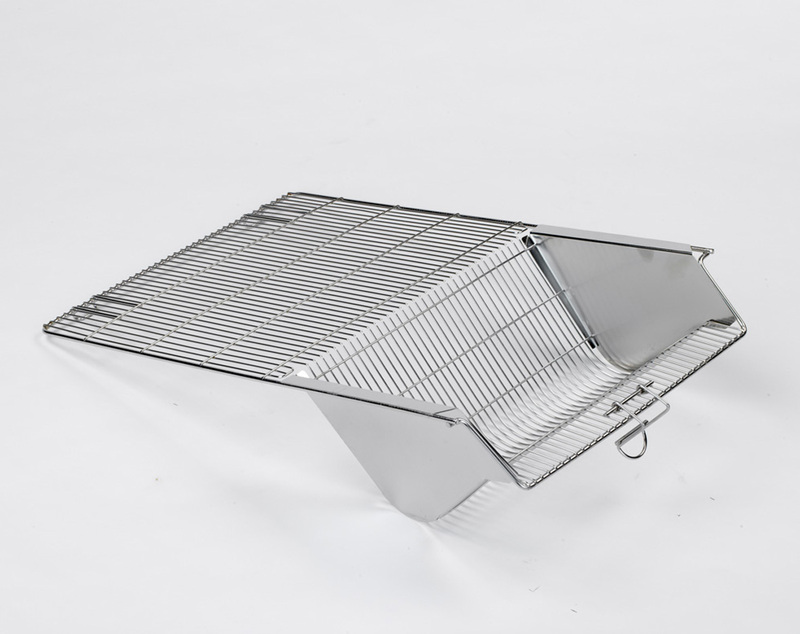 The UNO Stainless Steel wire covers are intended for the cages of the matching type and are therefore exchangeable. 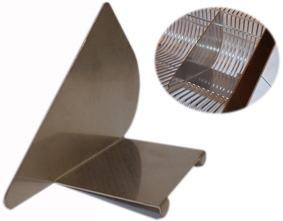 The covers are made of stainless steel wire and are electro-polished. 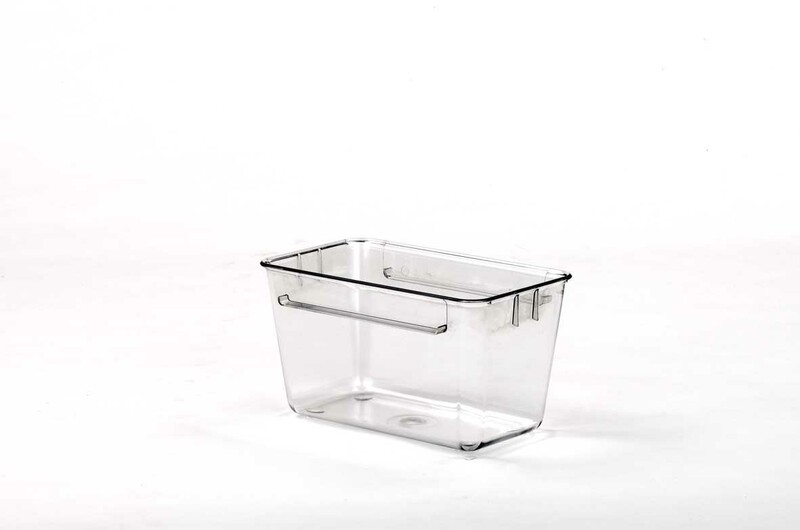 The wire lid can hold both food and a drinking bottle with drinking tube. 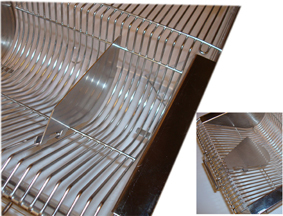 Stainless Steel dividers to separate drinking bottle and food in the wire lid are available. 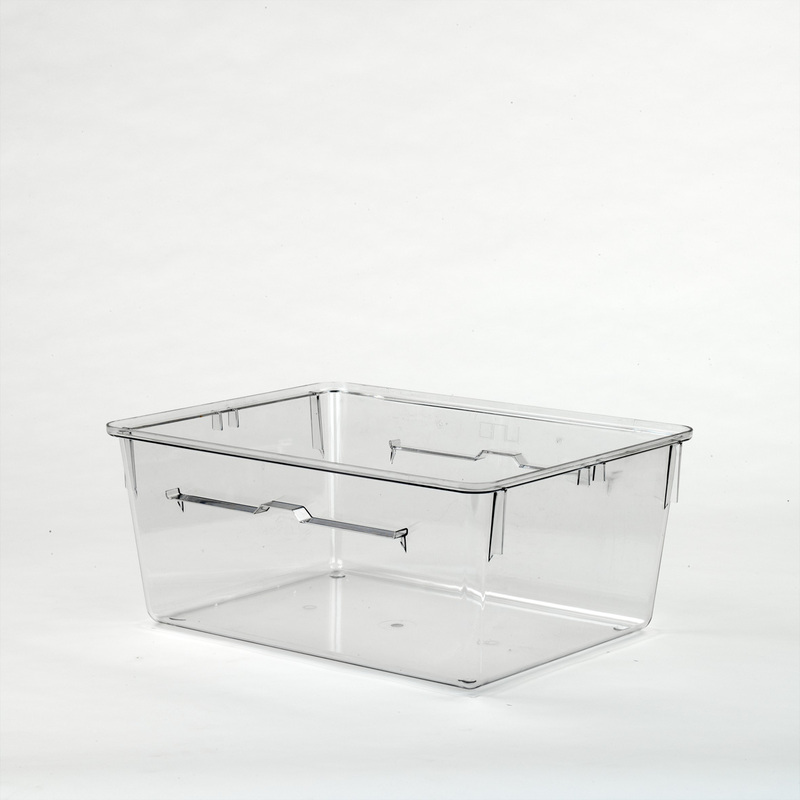 Other sizes and models available on request.